The virtual reality installation “Logic Of Drops” follows a sunrise with the high-altitude flight of a helium balloon, equipped with four sports cameras: slowly rising with the sun, from its point of departure into the stratosphere. The earth becomes smaller and smaller until the balloon bursts at a 32 km altitude so that a rapid crash back to earth is initiated. With VR glasses you can take off with the images, even though you are standing on the ground with both feet. 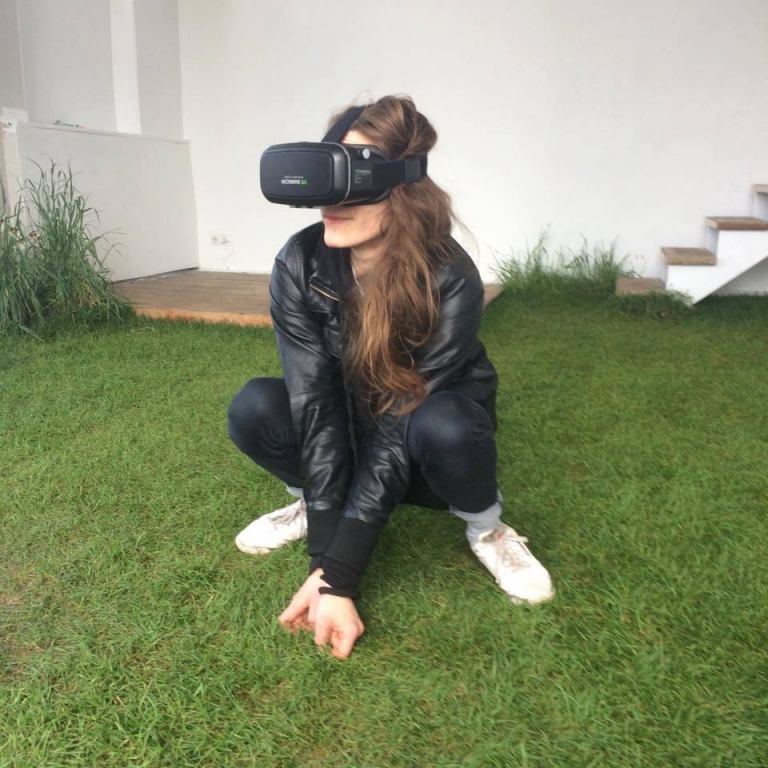 The central aspect of the work is to enable access to an experience via virtual reality, which would otherwise remain physically unattainable.